I’m a sucker for colorful things. Burlap and neutrals just don’t do it for me! 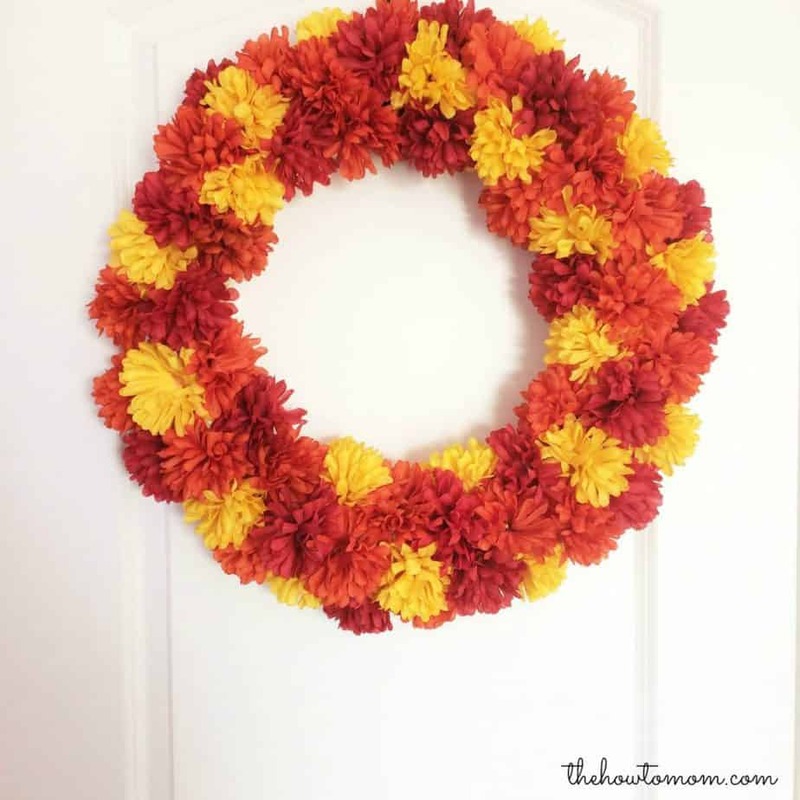 This wreath is definitely heavy on the color, but it can be done in more subdued tones too. 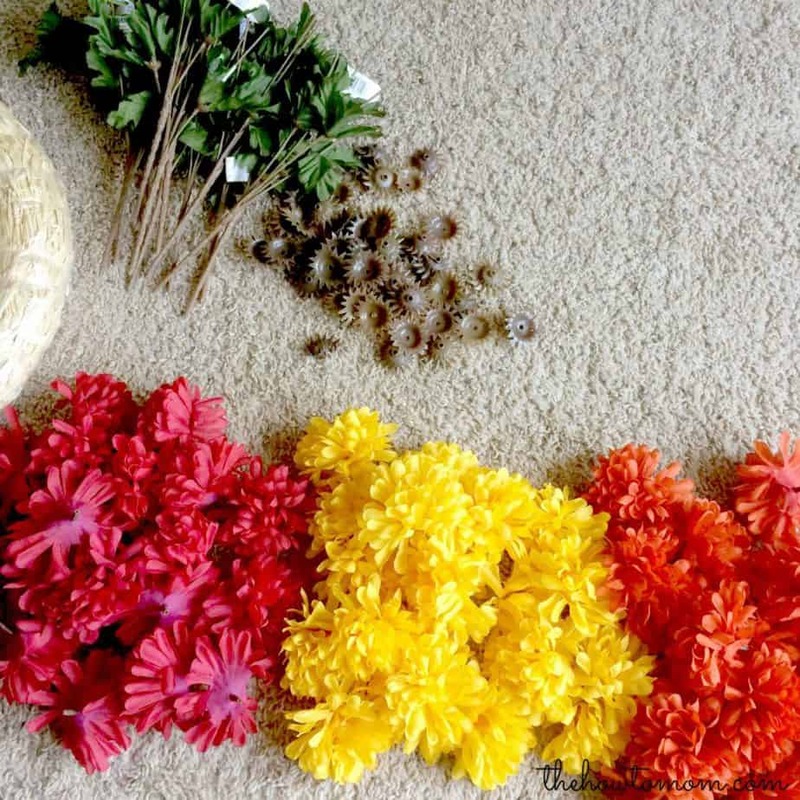 I’ve seen artificial mums in a variety of colors. It might even be fun to do it in college colors, like purple and gold or maroon and white! 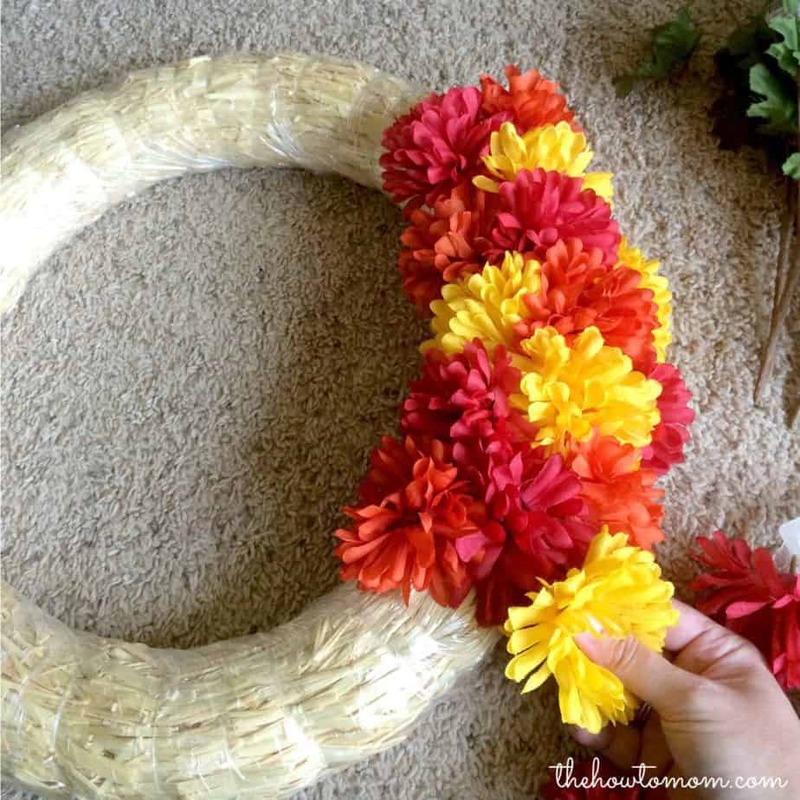 This wreath is insanely easy, and doesn’t require any skill. Seriously. No hot glue, no fancy bow tying. 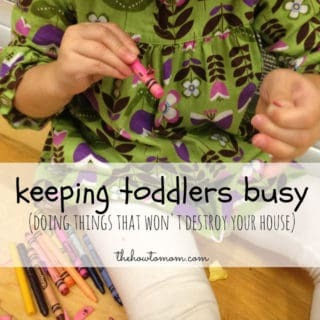 It comes together quickly, and if you do a bit of couponing, you can do it for super cheap! 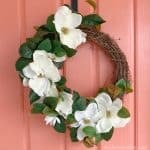 I made mine for $16 each! 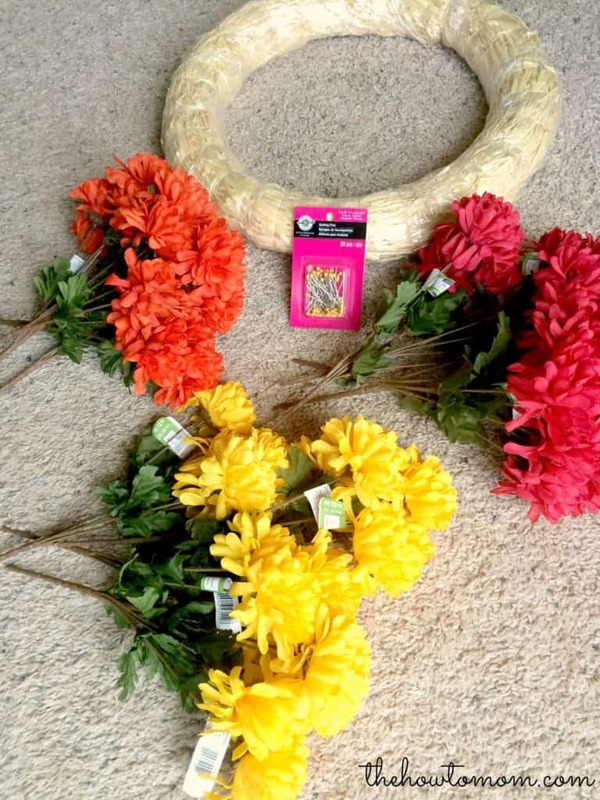 I found all of the supplies at Michaels and got a great deal when I used a coupon for the straw wreath (which isn’t that expensive anyway :). 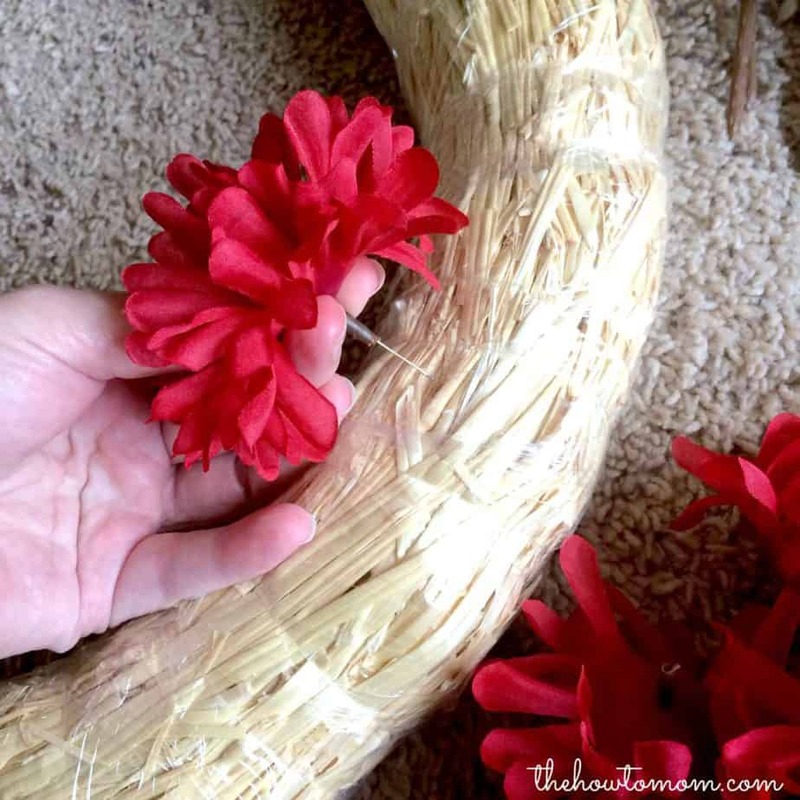 The mums came in 5 blooms per bunch, and each bunch was on sale for 79 cents! 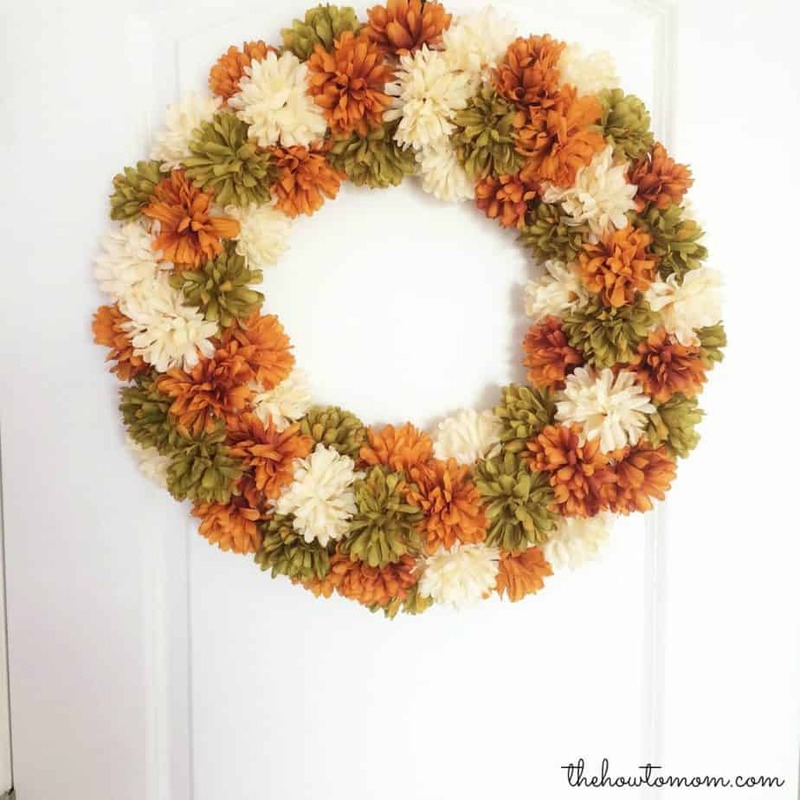 I’ve seen mums at the dollar store, or nicer/fuller mums at Hobby Lobby. JoAnns also has a nice variety, including a really nice dark plum color. 1. First pull all the blooms off their stems, then pull the little plastic cup thingy off the bottom of the bloom head (so it lays flatter to the wreath). 2. 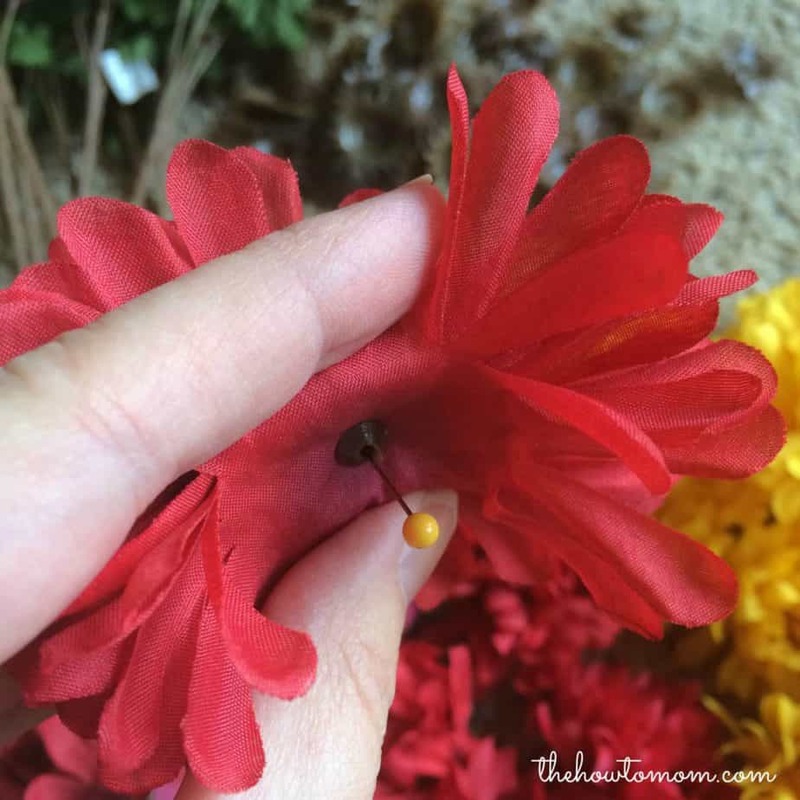 Stick a sewing pin through the hole in the center of the mum. 3. Repeat! 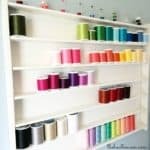 Don’t get too hung up trying to do a pattern or whatever, no one will notice. 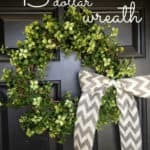 😉 Try to pace yourself so that you have enough mums to go all the way around the front of the wreath. 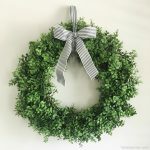 I typically used about three mums across the front of the wreath. I didn’t go around the back, they would just get mushed against the door anyway. That’s it! SO easy! 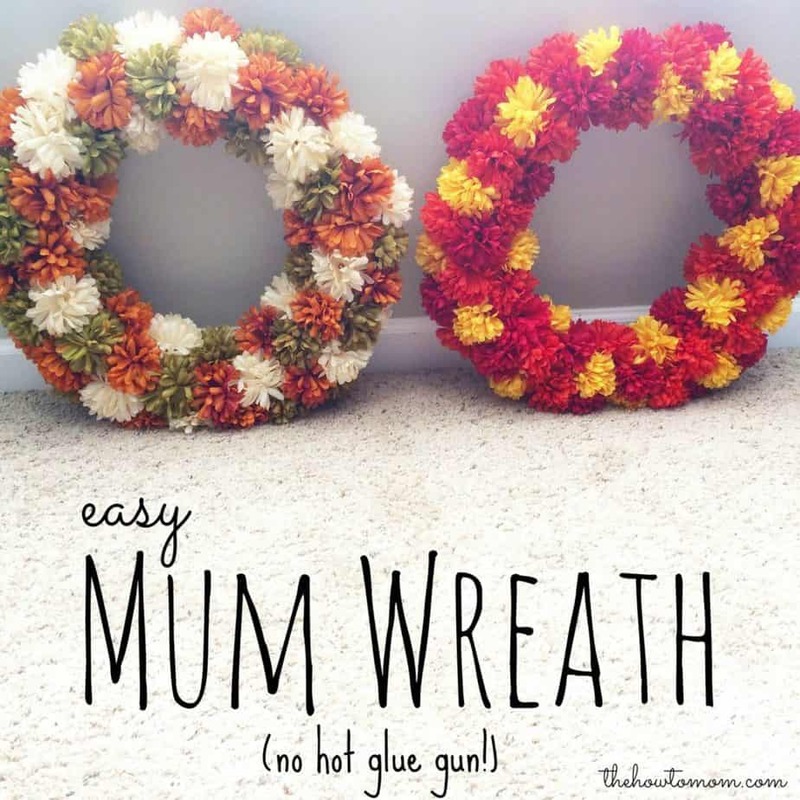 Fair warning, your thumb will be a bit sore by the end, after shoving those pins into the wreath. 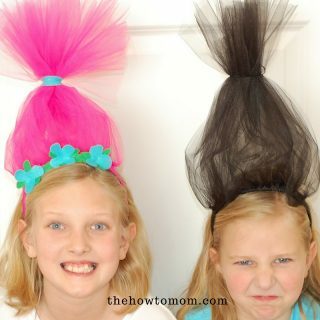 But better than hot glue gun burns, I think!!! Which version do you prefer? The bold brights or the earth tones? 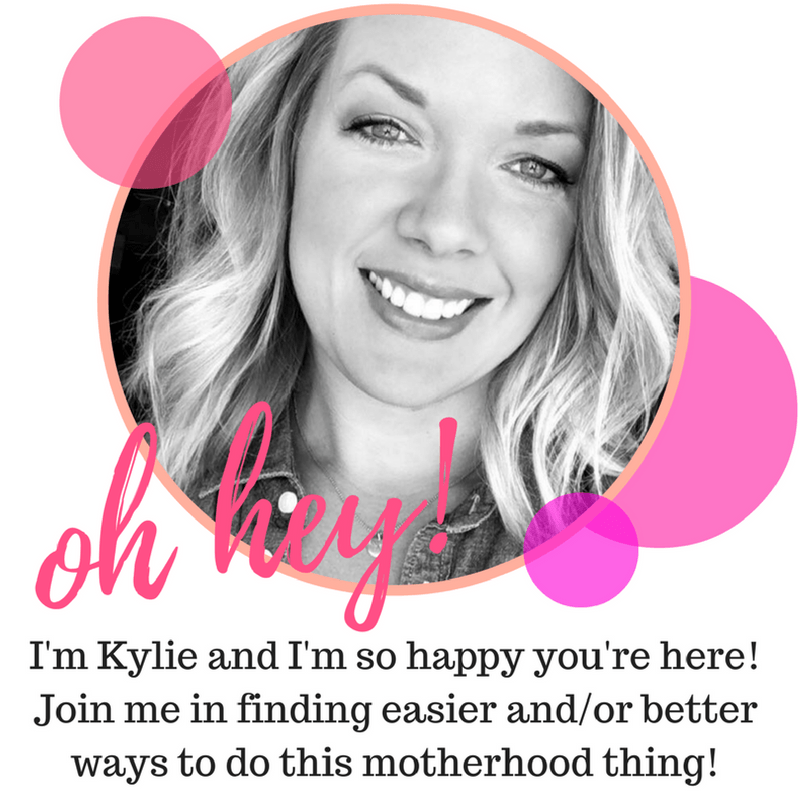 If you make your own version, tag me on Instagram (@thehowtomom) or on FB so I can see it! I love these! 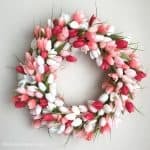 I do not put out a lot of decorations for holidays, but try to do a little something for fall and Christmas. 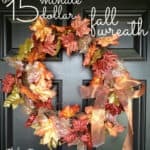 A fall wreath would be great, and even I could do one of these. 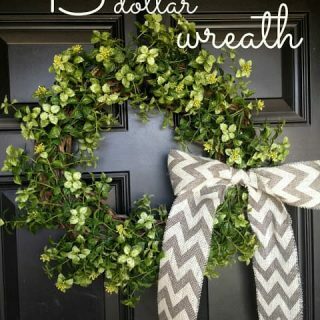 I like both versions, but wouldn't know which one to do for our front door, as the outside of our house is painted a bright yellow with dark red shutters and white trim. I think the first one would compliment the colors but it might be too much.